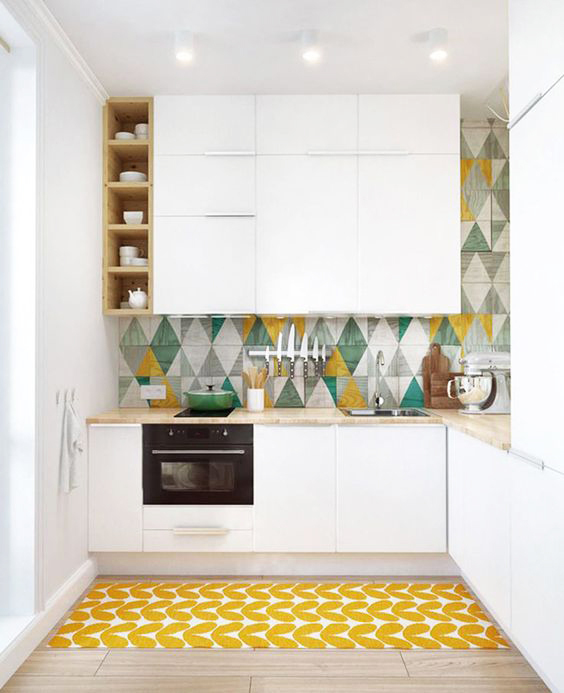 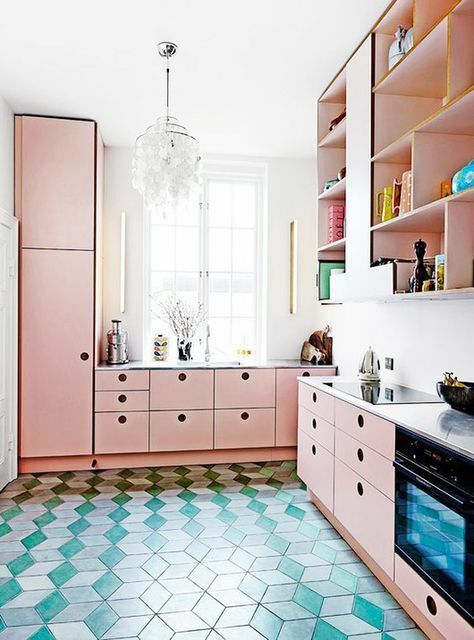 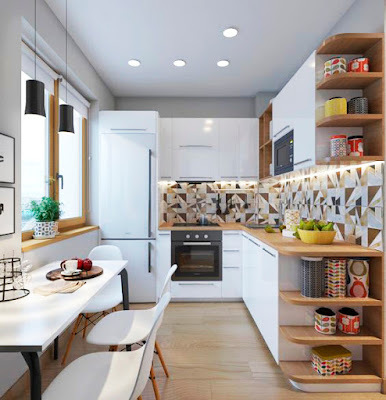 Many women have small space, especially for kitchens, and of course they do not find the right decor for this space, so we offer a selection of small kitchens with modern taste to see how to coordinate The decor is suitable for this space, in a very elegant and simple way. 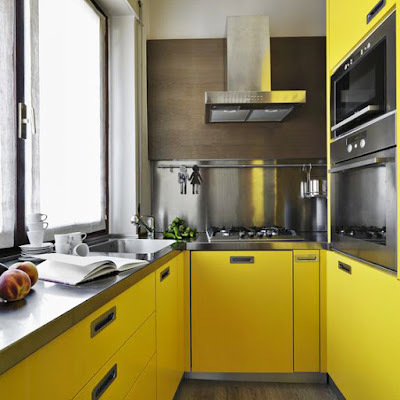 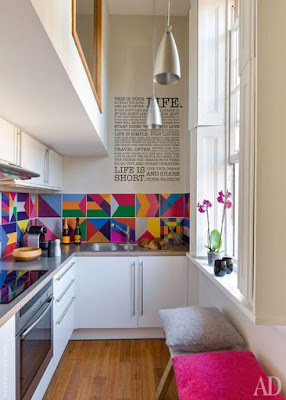 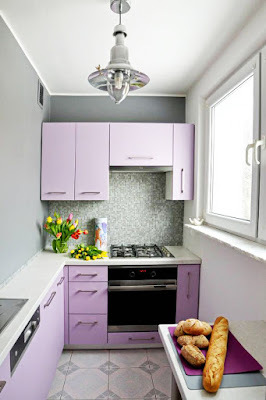 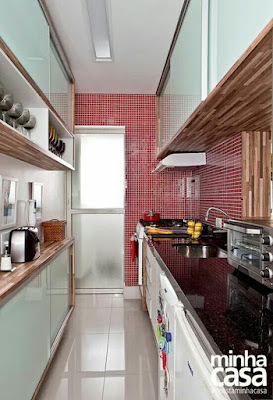 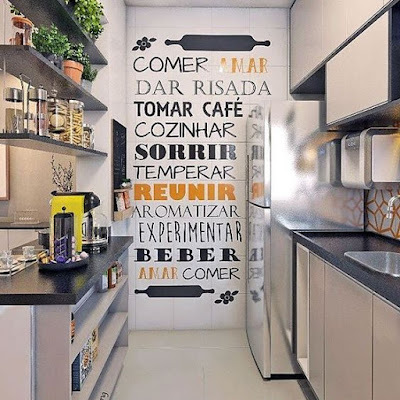 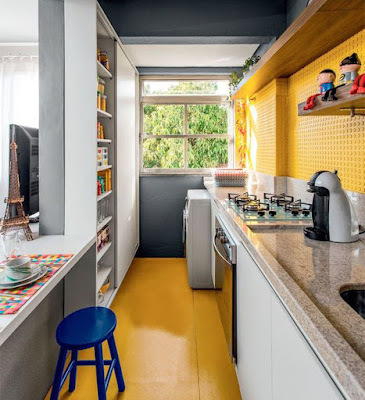 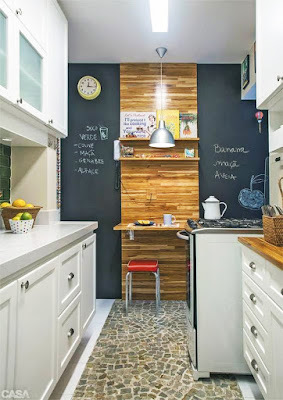 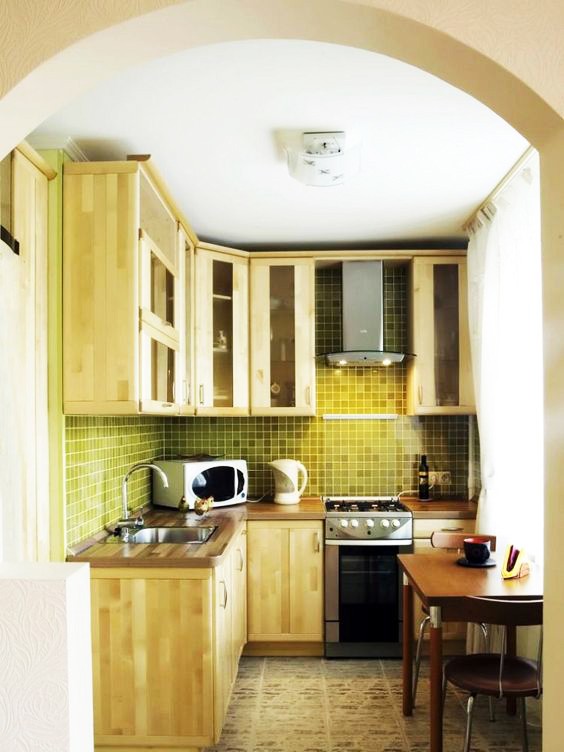 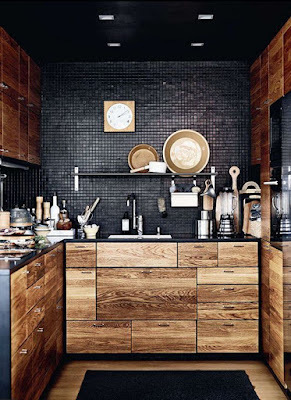 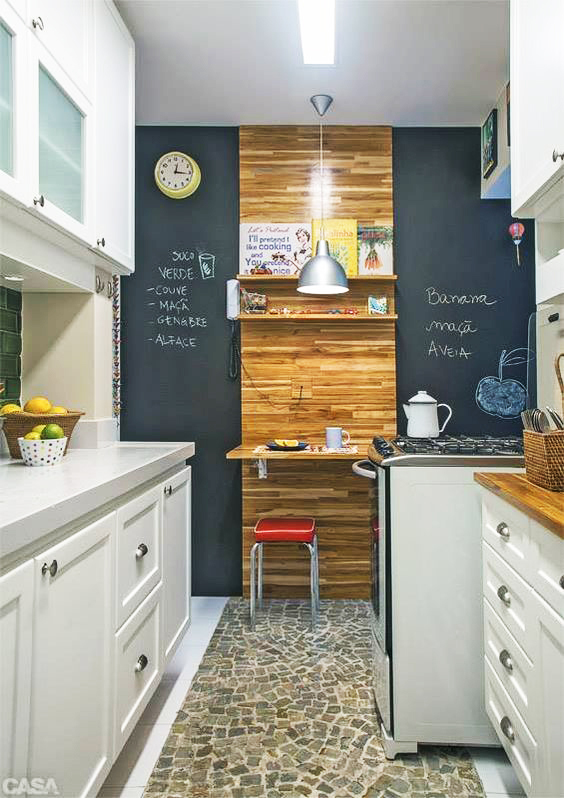 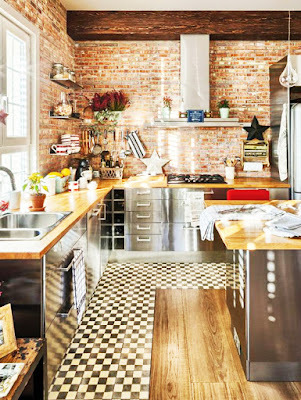 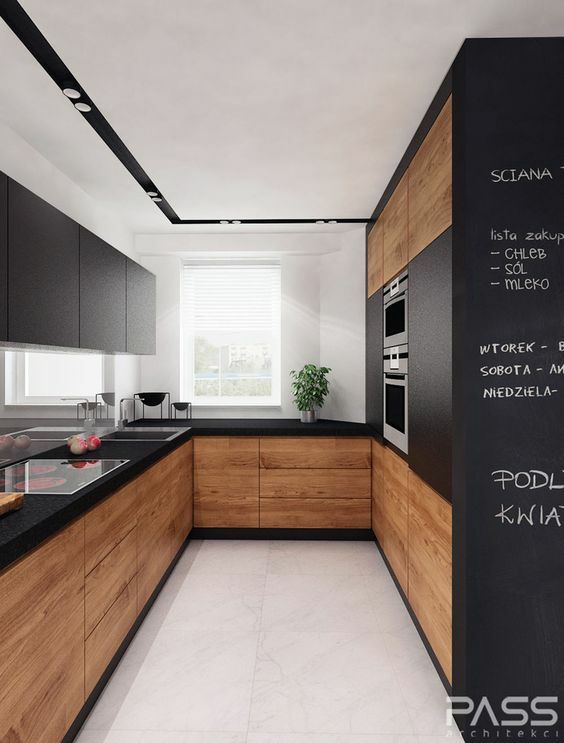 A small kitchen with black walls and light brown wood cabinets, a small kitchen with white walls decorated in the center in bright colors and white cabinets, a small kitchen with white walls carved with English words in color Black and orange. 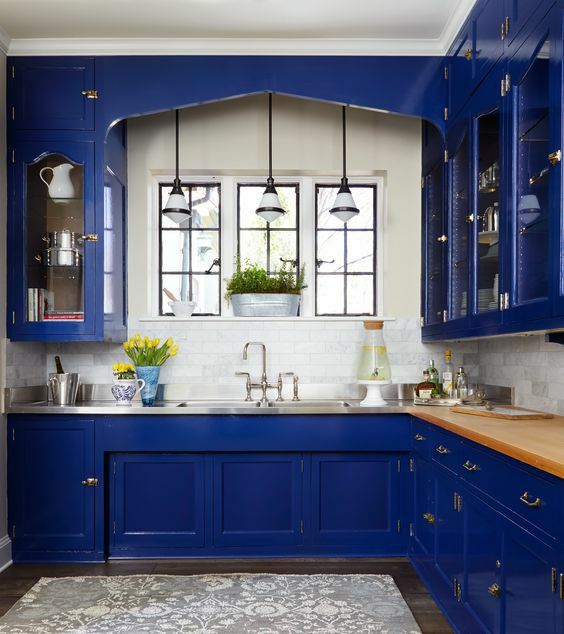 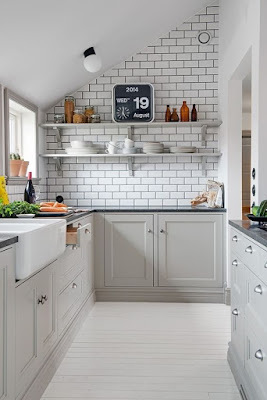 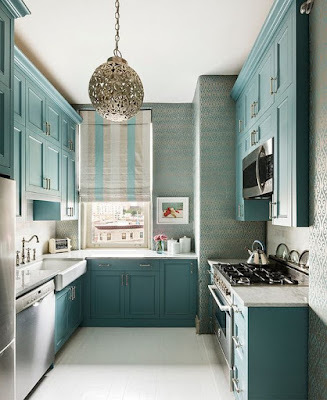 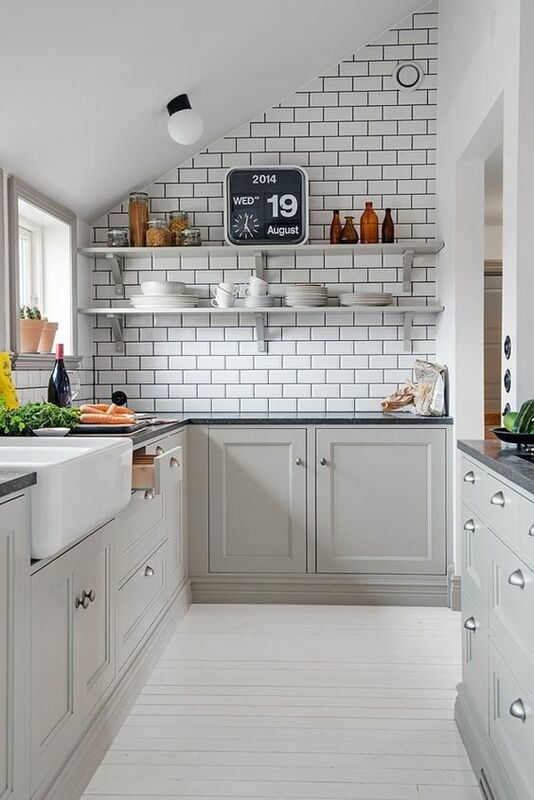 The kitchen has silver cabinets, a small kitchen with ceramic walls in black and white cabinets, a small kitchen with white walls with small cabinets in dark blue, and we will show this collection and other distinctive collection through Great picture library.